David de Leeuw brings 38 years of service and sales management experience to his Real Estate home, Keller Williams Realty - East Bay. By fine-tuning a system of networking, impeccable service and follow up, David’s business endeavors thrived. In 2009, he founded The Chamber Link (thechamberlink.com) as a service for East Bay businesses and Chambers of Commerce, and as an advertising vehicle. 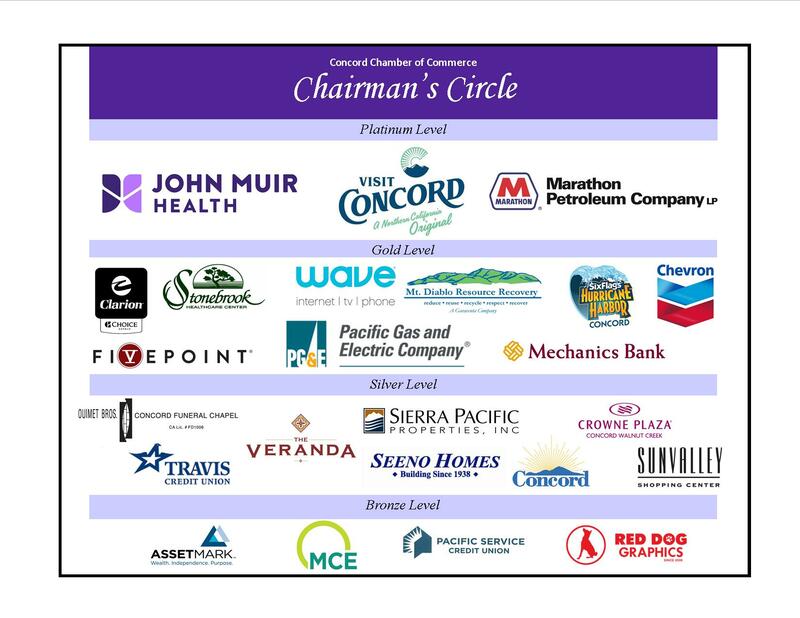 In the East Bay, every town’s Chamber is a Sponsor Chamber of The Chamber Link! 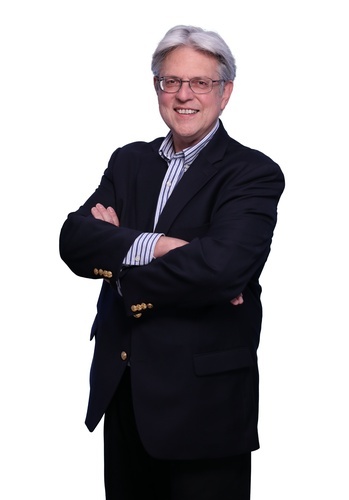 His “Networking 101” workshop is a favorite at several local Chambers of Commerce. Today, his Real Estate business and message is all about client service and networking to optimize his clients’ exposure. Put David’s top-notch service, attention to detail, and networking connections to work – for you!